Very experienced in asylum and immigration claims. Camille has a particular interest in representing young people (including underage asylum seekers) leaving care and entitlement to support packages, and she also has extensive experience in representing victims of trafficking and modern slavery. Camille is instructed to undertake public law proceedings across all her practice areas. Camille is experienced in coronial law and acts for bereaved families and individuals in inquests. She has particular experience of inquests concerning the culpability of police and healthcare professionals including representing the father in the 2012 high profile Mullings-Sewell inquest into the killing of two children by their mother whilst in a psychotic state, in which an unusual verdict was returned finding that the deaths were contributed to by the neglect of GMP police and in which Rule 39 rulings were made. She also appeared in a three day inquest in which multiple criticisms were made of the way police and medical doctors dealt with an elderly man with dementia who was sent away after an informal examination and was subsequently found dead in a field and in which Rule 39 rulings were made. Camille has also assisted with several other high-profile inquests, including that of Jean Charles de Menezes, a police motorbike chase inquest (multiple criticisms made by the jury into the method by which the police gave chase), and a further police chase inquest where the deceased fell to his death from a tower block. Camille’s experience also covers deaths in prison custody, including a death in prison custody case in which it was argued for questions to the jury extant to the cause of death, leading to a jury verdict which raised questions about malpractice by an NHS trust. Fox v UK  ECHR 96: The claimant was tasered on the way to commit a bank robbery – need for independent investigation under Art 3. FA (Libya: art 15(c)) Libya  UKUT 413: Country Guidance case on Libya. FK, R (on the application of) v SSHD  EWHC 56 (Admin): The Secretary of State failed to apply her policy guidance document “Victims of human trafficking – competent authority guidance” in relation to the correct approach to the assessment of credibility. 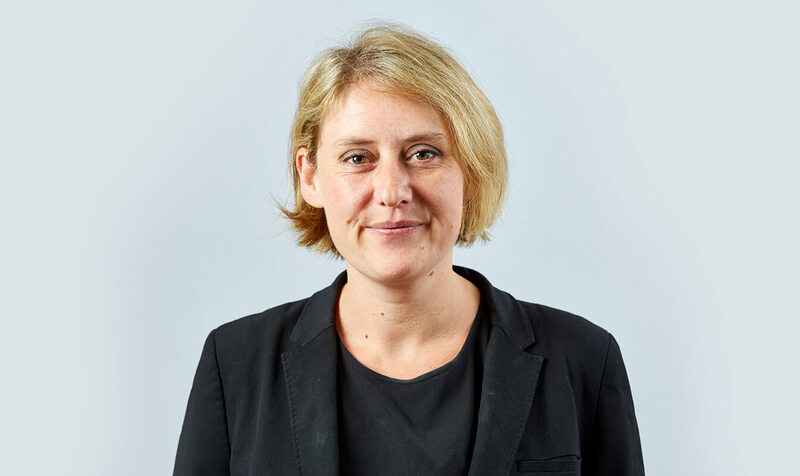 Camille is also able to advise and represent victims of trafficking in compensation claims, public law challenges against the police where they have failed to investigate a credible allegation of trafficking and in unlawful detention claims. Camille undertakes judicial review work across all her practice areas. Camille is experienced in housing law and has a particular interest in representing young people (including underage asylum seekers) leaving care and entitlement to support packages. Camille is experienced in community care law and she has a particular interest in representing young people (including underage asylum seekers) leaving care and entitlement to support packages. 16/5/11 – Policing Protests – When is Containment Lawful? (Lexis Nexis Current Awareness). Immigration Lawyers Practitioners’ Association (ILPA). Camille’s Privacy Notice may be viewed by clicking here.